Today’s Filipino social media is teeming with these words. Millennials, our ‘tatis and totis’, and even the ‘damatans’ are familiar with this trend. But what, exactly, do these mean and why are they so popular these days? 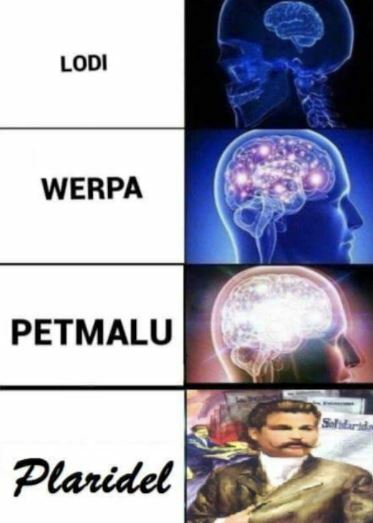 How can we be lodis with werpas to become petmalu? 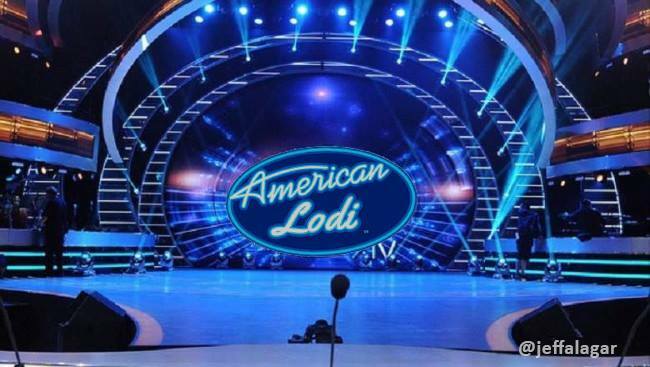 From the context of the Facebook post above, ‘Lodi’ is the reversed form of ‘Idol’. It is used to address celebrities or a familiar person who did something impressive. 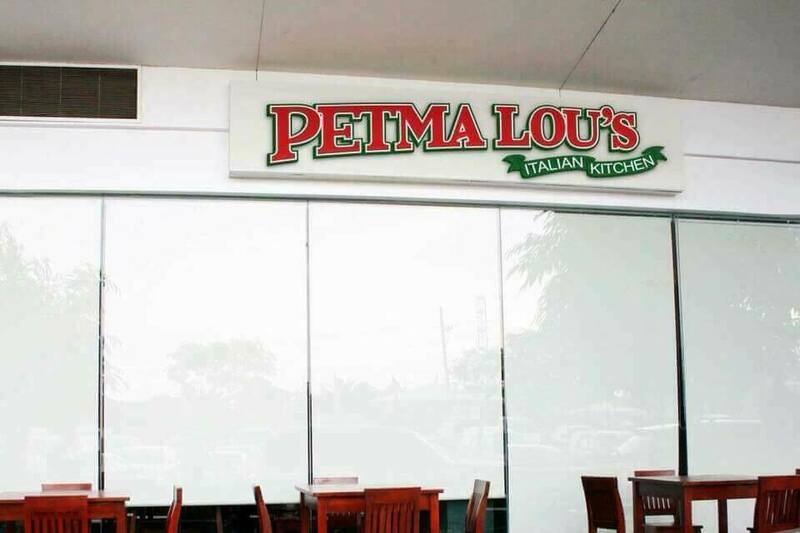 ‘Petmalu’ is the reversed form of ‘Malupet’, which in Filipino slang means amazing, incredible, or simply cool. 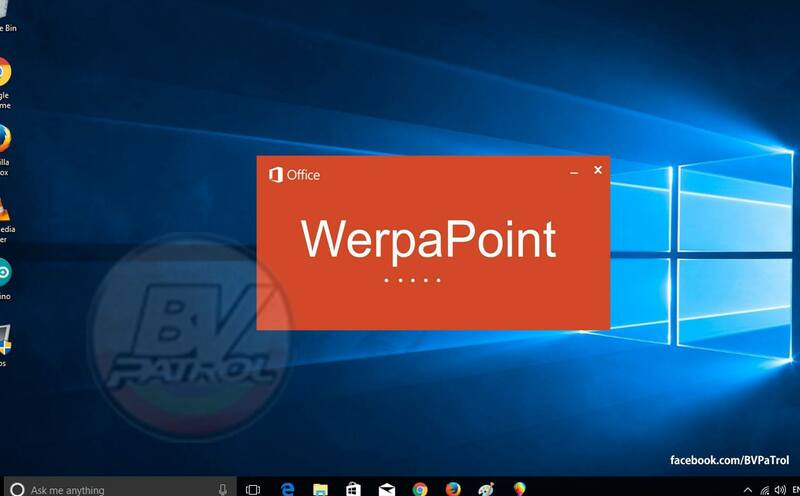 Based from how PowerPoint was changed to WerpaPoint, ‘Werpa’ is the reverse of ‘Pawer’, which is how some Filipinos pronounce ‘Power’. It is used to give support to someone. While these three are the top frequently used reverse words nowadays, some other notable slang terms are ‘Orb’ for ‘Bro’, ‘Rapsa’ for ‘Sarap’ or delicious, and ‘Matsala’ for ‘Salamat’ or thanks. Now that we’ve got the meanings out of the way, why exactly are these so trending today? Where in the world did these terms emerge from? It all started within the Facebook group called What’s Your Ulam, Pare (WYUP). As their description states, they are a group focused on daily food experiences. Members mainly post photos of their food-for-the-day which ranges from picturesque gourmet dishes to plainly silly ones snapped for comedic purposes. They started seven months ago, but only gained much online traction when the millennial members started to very much appreciate the slang terms used by the older members. Words like lodi, petmalu, and werpa flooded the comments sections. And soon enough, the colloquial words began to spread like wildfire through Filipino social media, like how we see them today. However, while the trend today is mainly credited to the group, Reddit Philippines’ imaginelyrics begs to differ. According to the user, the practice of reversing Filipino words has been around since the 90s. In the comments section, another user added that it goes beyond the 90s. And, true enough, the words astig (tigas or badass), ermat/erpat (mater/pater or mother/father), and olats (talo or lose) have been around even before lodi, petmalu, and werpa were trending. So, now that we know that the Filipino language is a colorful and ever-expanding one, how should we receive this trend? 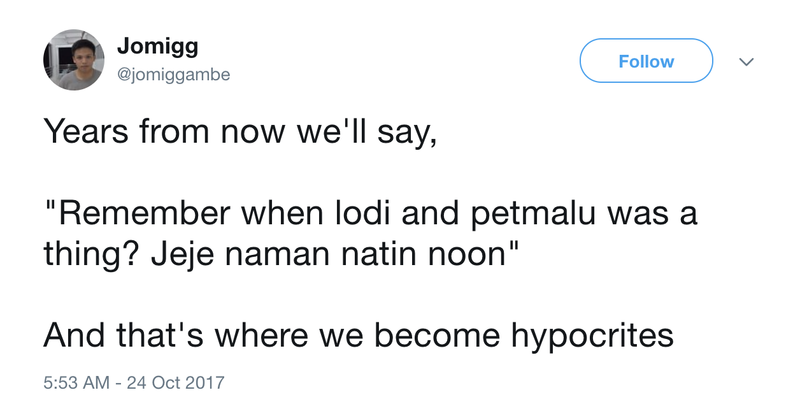 While this lodi, petmalu, and werpa trend is receiving mixed reactions from the netizens – quite a number of which are negative responses – it is important to keep in mind that it is a natural tendency for people to adapt their language. As a study by Luke Strongman points out, identity is created from language to adapt to different situations. This trend is no exception, as some millennials find amusement in expressing themselves through saying these new colloquial terms. Whether it’s a good thing or a bad thing depends on each person. Marcelo H. del Pilar, however, seemed to think it is. 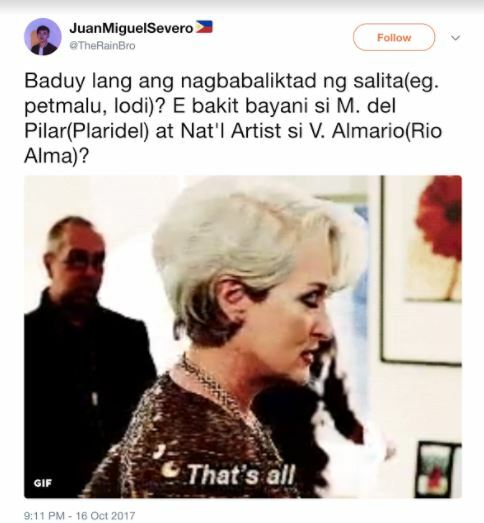 More werpa, mga petmalung lodi!